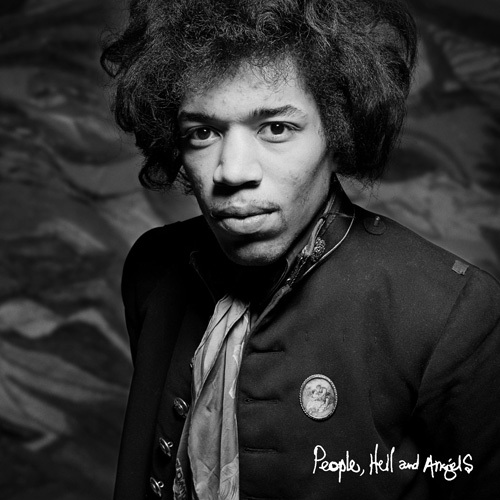 People, Hell, and Angels was recorded in 1968 & 1969, when Hendrix was exploring new options with new musicians (specifically, non “Experience” musicians), during the time that the “Experience” band was starting to show signs that the end was near. 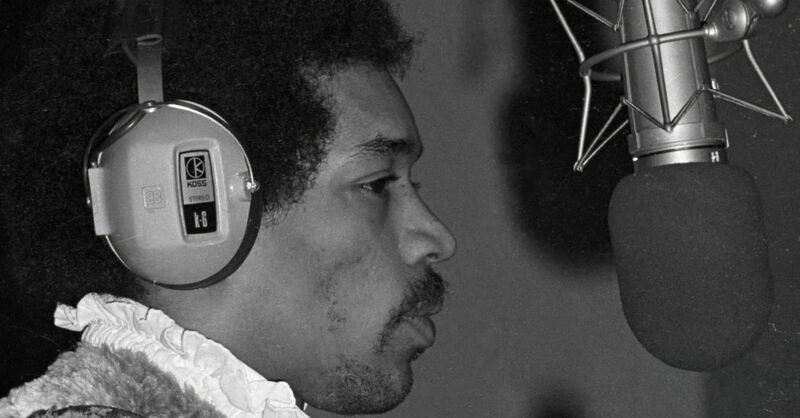 Hendrix was always in the studio during this time, and always composing new tunes, and this album is a result of that – and it’s sadly his last recorded work. The supporting musicians this time were Stephen Stills on bass, and Buddy Miles on drums. Jimi had never worked with these two before. 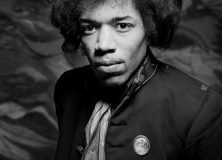 The album is said to be a bit different than what many Hendrix fans would expect – due to the frame of mind that Hendrix was in, probably from the uncertainty of his relationships with the “Experience” and his experimental mood during this time – as well as the new dynamic of playing with Stills and Miles (Buffalo Springfield). 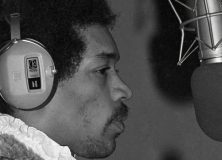 You’ll be able to get your hands on it on March 5th of this year, thanks to Experience Hendrix LLC and Sony Commercial Music Group. 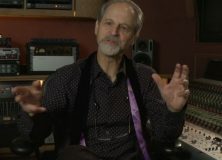 The engineer, Eddie Kramer gave a preview of it a few months back, but yesterday the song came out in its entirety. 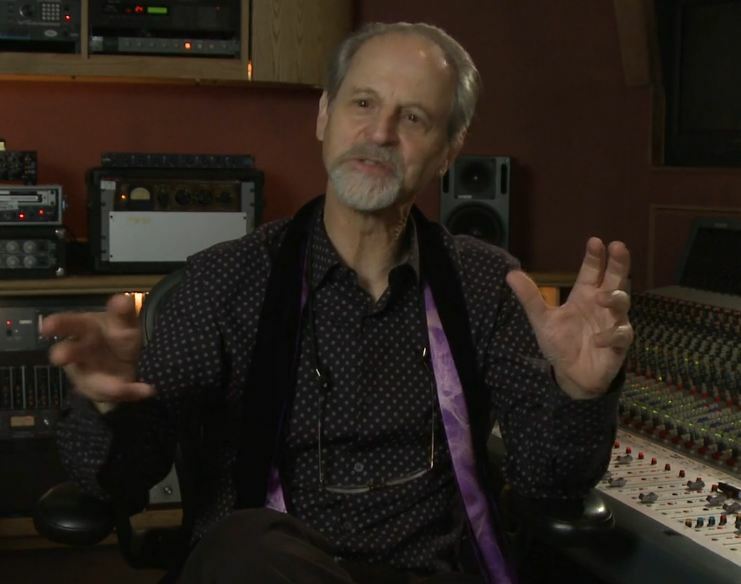 Eddie Kramer (born in 1942) has been in the business for years – and has worked with artists like Yes, Kiss, The Beatles, The Rolling Stones, Led Zeppelin, Bowie, Santana, and Anthrax, just to name a few. Kramer is actually one of the guys who was commissioned to record the Woodstock Festival back in 1969. 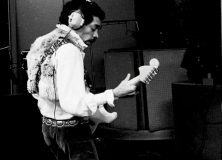 Kramer also built Electric Lady Studios for Hendrix, with a million dollars – in 13 months. 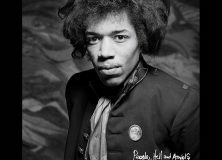 He also produced all of Hendrix’s posthumous records. 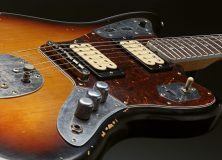 ← Is the Guitar Coming Back in Style? 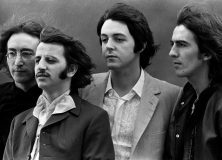 When I’d guitar ever go out of style?